Mid-day March 30, the sun was shining overhead in a blue sky with upper 70-degree temperatures. The sound of pure joy from children eagerly anticipating their turn for a pony ride line could be heard in the distance. 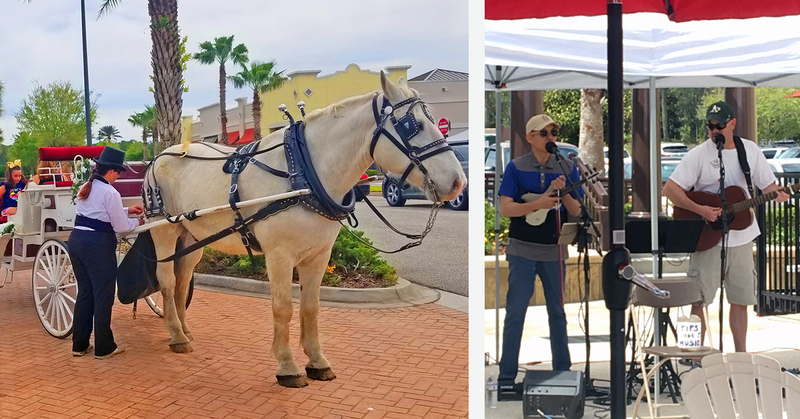 More than 400 people visited Nocatee Town Center's inaugural Spring Fling. Many of the center's merchants participated in the event. 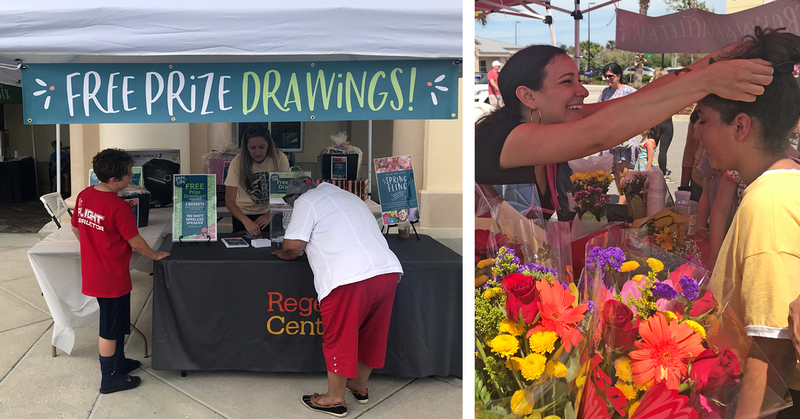 Grocer Publix hosted a kids' cookie decorating station and provided cold lemonade, and nearby restaurant Treylor Park served up freshly fried Oreo cookies. The Loop Pizza Grill passed out food as well. 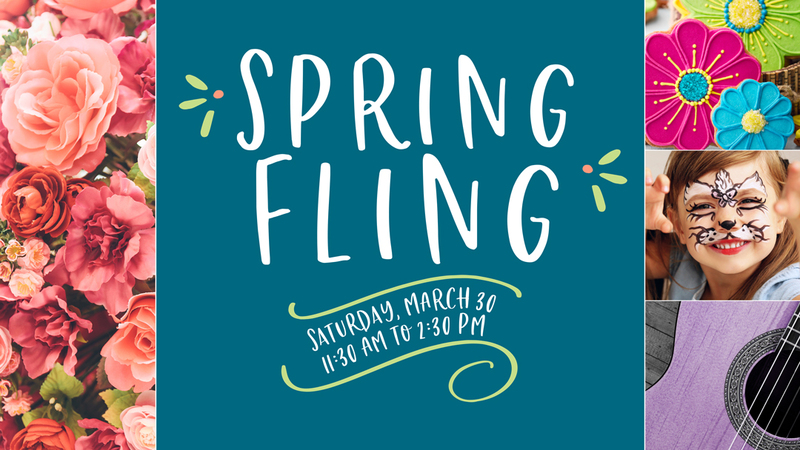 Kids enjoyed pony rides, live music, a flower crown making station, and face painting. A petting zoo complete with a baby lamb, sheep, goat, calf, ducklings, pig, and guinea pigs was a huge hit. 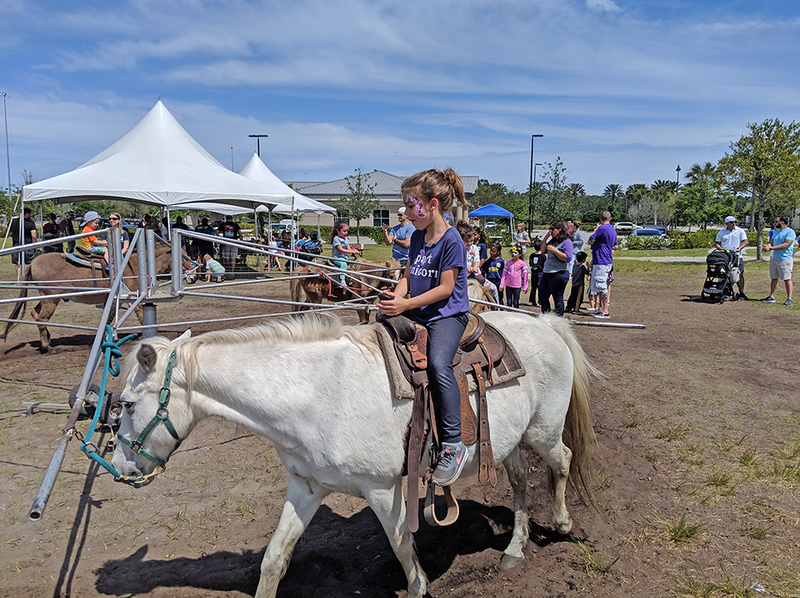 We had amazing weather, and it was such a treat to see all of the kids and parents enjoying themselves and our fun activities," said Ann Gallaher, Regency Centers' Property Manager. 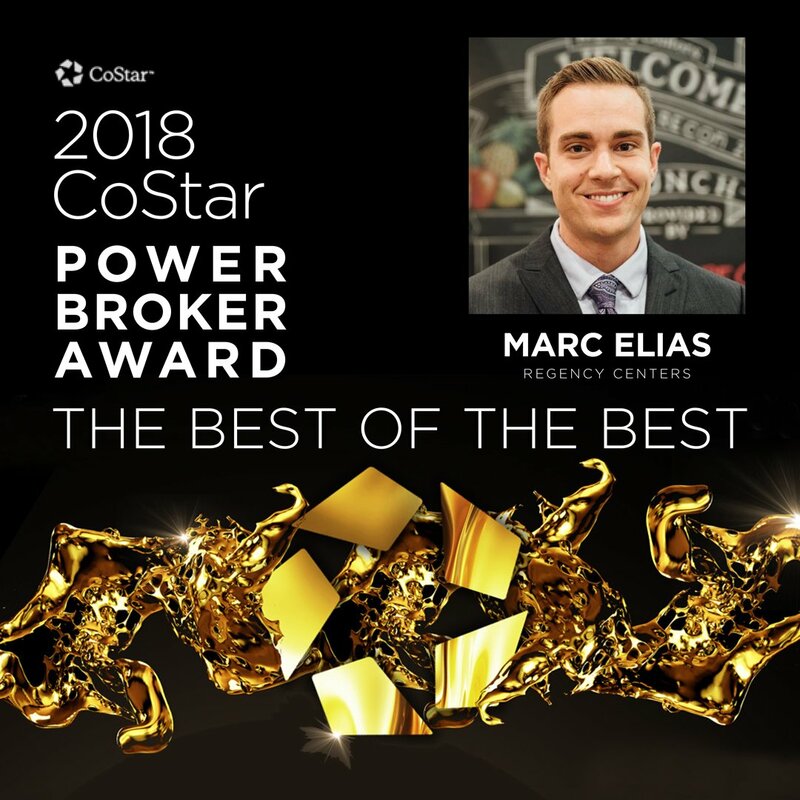 "Our restaurants provided free food tastings and affordable grab-and-go meals, while our retailers set up shop outside and handed out freebies and coupons — such participation! My personal favorite was the flower crown bar — the crowns people created were so pretty and festive. Spring Fling was a great success!